This 2011 Nissan Titan SL Crew Cab 4x2 is a force to be reckoned with! 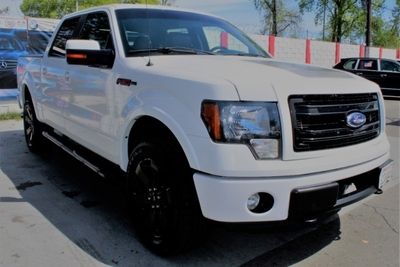 Take this full-size truck for a test drive and you'll surely be impressed! Climb on in and you're treated to a nice, high seating position that forces everyone you pass to literally look up to you! Turn the key and the 5.6 Liter V8 roars to life and kicks out 317hp and 385lb-ft of torque! With this power, you can do almost anything you want! Thanks to the spacious Crew Cab, you have plenty of space and seating to either bring along a few friends, or just carry extra cargo in the cab with you! And, take a look at the list of features that accompany this Titan! If you weren't impressed with the looks and power, you'll be impressed with the features alone! There is a myriad of safety features with ABS, traction/stability control, crumple zones, and plenty of airbags. With our well maintained Titan SL Crew Cab, you'll be grinning from the get-go. 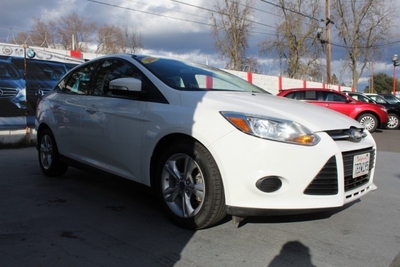 Come take it for a spin and we'll help make this one yours! Print this page and call us Now... We Know You Will Enjoy Your Test Drive Towards Ownership!